While in the midst of a daring jewel heist of her neighbor, Julianna Harte is caught. Julianna is no ordinary thief, but rather a young woman of society who is in desperate need of funds to save the orphanage she started. So when the owner of the famous Stewart Pearl, Alasdair Sharpe, offers the family heirloom to “Juliet” in exchange for a night in his bed, she accepts the offer. Even as Alasdair takes Julianne’s virginity, he has no plans to make good on his promise. So when Julianne escapes with the pearl, Alasdair enlists the aid of his two closest friends to help him discover who is the thief in the night. Soon Alasdair realizes his “Juliet” is in fact his neighbor whom he never really noticed before (although Julianna has had her eye on Alasdair for some time). He approaches her, hoping that she’ll return the pearl; however, before he can talk to her, Julianne sold the pearl. Soon, the pair, along with his friends and a street urchin named Wiley, work out ways to reclaim the pearl, and as they do, Alasdair realizes the true treasure is the thief herself. 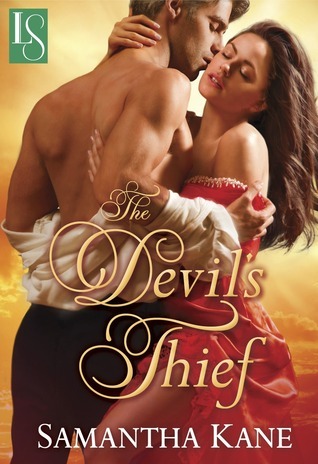 The Devil’s Thief, is a highly amusing historical romance filled with wit, fun, danger and love. The story is rich with enjoyable characters and an amusing plot. The characters provided the driving force behind the storyline. Julianna is a strong woman who can fit within society’s boundaries on the outside, but is “modern” on the inside. I love that Alasdair respects and admires that part of Julianna. I feel the interactions and banter between he and Julianna are clever and entertaining. Julianna does not fit the mold of a prim and proper society woman, often standing up for herself, taking risks and making things happen. And she’s not the only one. Her father, a former thief, who stole only to feed and cloth his young daughter, has married up into society to a Baroness. But he didn’t do it for the financial cushion, but rather for love. And the Baroness herself is fairly bold and at times, contrary to the roll she lives in public. Alasdair was especially trying (in a good way) at times. He was so wrapped up in the fact that he lost his family’s prized possession, that he neglected the facts presented before him (for example, that he did promise the pearl to Julianna). He was also blind to matters of his own heart. At times he was completely driven by passion, and he had trouble reconciling his desires with the family honor. Although I did get frustrated with Alasdair at times, he made the story extremely entertaining. The quest to return the pearl is one of adventure and danger. Although somewhat predictable, the plot moved forward at an enjoyable pace. The ups and downs the characters endure make the journey that much more satisfying. Alasdair’s companions, (fellow Devils) Roger and Hil add comic relief, but also additional mystery. They are marvelous. I love the light-hearted, silly “frat boy” humor of Roger and want to know more about Hil. He is full of intrigue, and it will be exciting to see what woman will match him. The misunderstandings and mishaps the gang encounter never bordered on frustrating and always kept the story moving forward. In the end, I really enjoyed The Devil’s Thief and look forward to the next tale. The overall feel was light and romantic, with a lot of humor tossed in. But most of all, the characters were all exceptional. They may not be the picture perfect specimens of society during the time period, but that’s what made them enjoyable and even lovable. GIVEAWAY: Loveswept/Random House Publishing is giving away two (2) NetGalley (electronic) copies of The Devil’s Thief. To be entered, please use the RAFFLECOPTER form below. 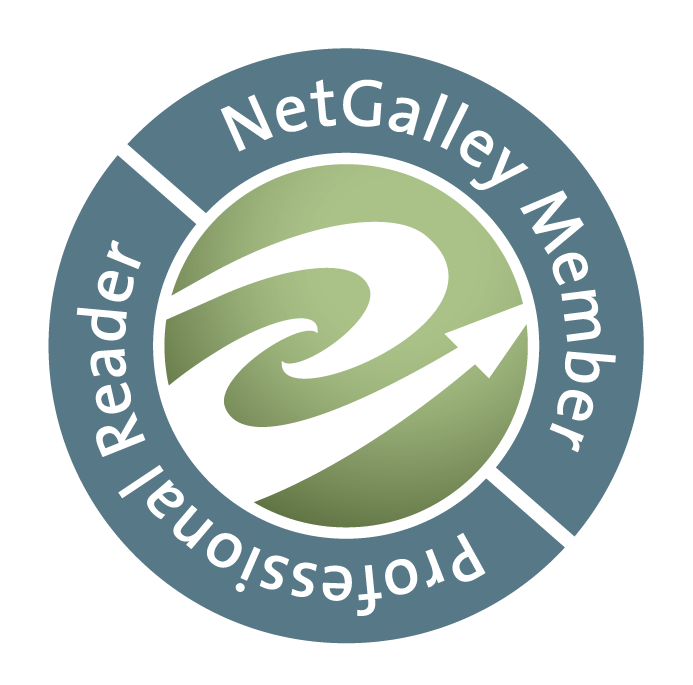 You must have a NetGalley account to receive the ebook; all of NetGalley’s rules and regulations will apply to the ebook download. You do not need to be a google friends connect follower of my blog, but it is always appreciated. 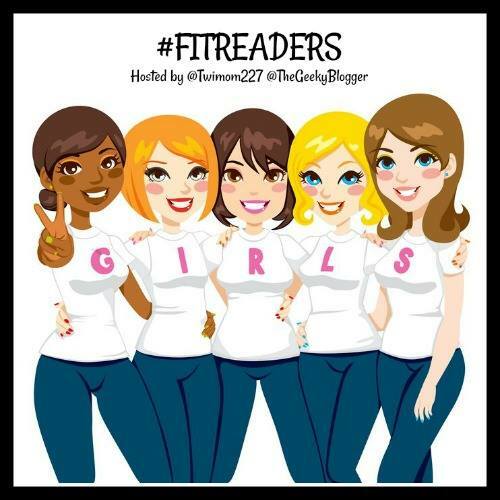 Contest is open from November 12, 2012 until November 16, 2012 at 12:01 AM EST. 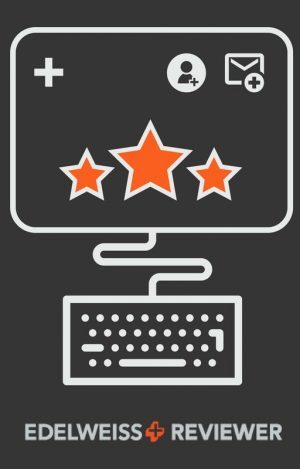 Contest is open to anyone with a NetGalley account. Two (2) winners will be selected from eligible entries. If you have problems with the RAFFLECOPTER form, please email me at twimom227 (at) gmail (dot) com. don’t have a favorite, but thanks for the giveaway. I can’t mention just one favorite author, I have Many favorite authors. I haven’t read anything by this author, but this book sounds just like I like my historicals, funny and highly entertaining. It’s hard to pick, but I recently picked up Julia Quinn 🙂 thank you for the giveaway!